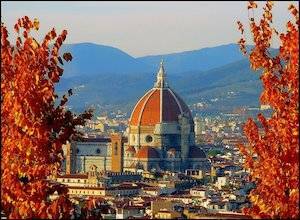 Italy is splendid in the Summer, but it is wonderful in the Fall. 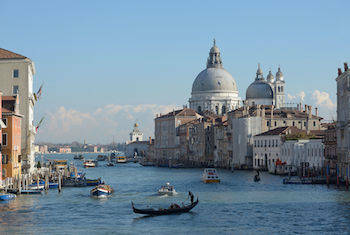 And with lower fares for airline and hotels, Fall in Italy may be a real deal. Many Italians and foreigners alike are avoiding the heat and crowds of the Summer and enjoy magical vacations at minimal prices. If you haven’t booked your Italian dream vacations yet, don’t be too sad. As it turns out, you might have done the wise choice. And you’re still in time for the best. 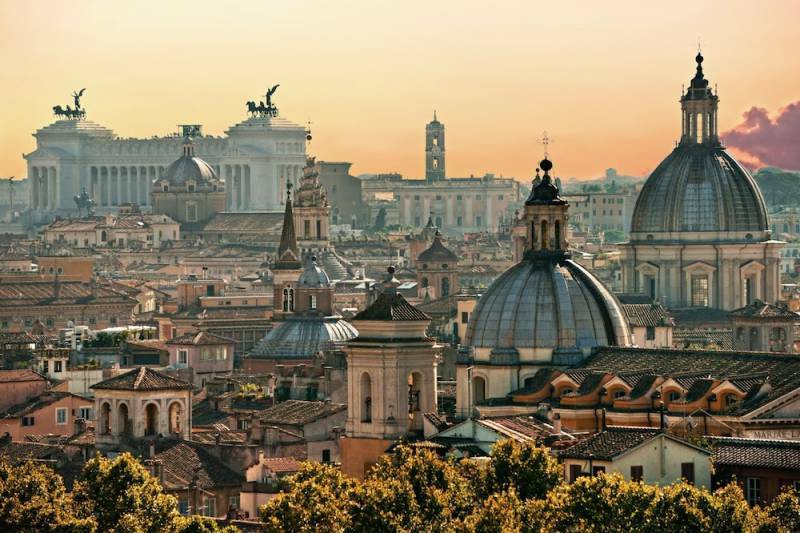 Italy is a tourist paradise year-round, but summer might be hot, crowded and expensive. With more affordable airline and hotel rates, fall might be the best time to visit — from September to October. And the weather is still ideal. Still time for the beach You will be able to admire the gold and brown colors of the countryside in Tuscany and Umbria. And in September you can still go to the beach in the southern regions: from Naples to Capri and Sorrento, from Sicily to Sardinia, from Puglia to Calabria. Avoid heat and crowds Famous attractions and museums in Florence and Rome will not be as crowded as in the hot summer months. Furthermore, Venice’s Piazza San Marco must be seen in a fall, foggy morning to fully appreciate its mystery (sun will usually emerge around noon). The same for Piedmont’s Langhe region, the capital of the best Italian wines. A culinary paradise And speaking about wines… in the off-peak season you can still enjoy outdoor dining (but bing a jacket with you at night) and appreciate seasonal fruits with wonderful pecorino cheese, chestnuts, truffles, mushrooms, and cinghiale salami! Best prices To encourage fall visitors, many hotels and resorts in Italy will welcome you with special offers and discounted rates. 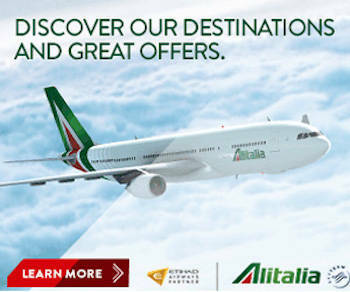 Italy’s national airline Alitalia has very interesting packages for fall seasonal travelers: you can fly to Rome round-trip from New York for just $850 and from Los Angeles for as little as $1,135. Must try!